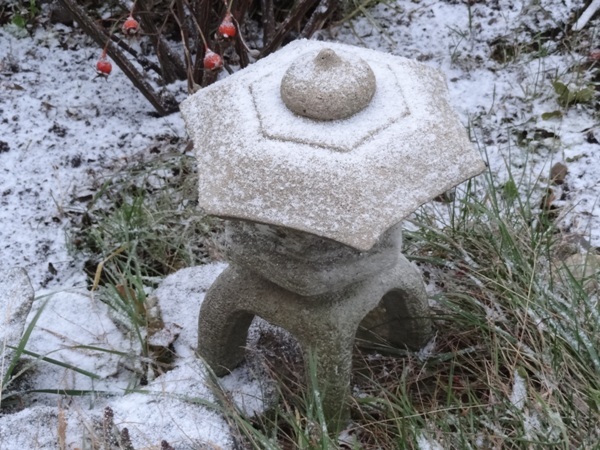 How do you identify the first snowfall of the year? I woke to 32 degree temperatures and a snow shower. but I don’t think it qualifies as the first snowfall. It is nothing like the October 29 snowfall of 2011. 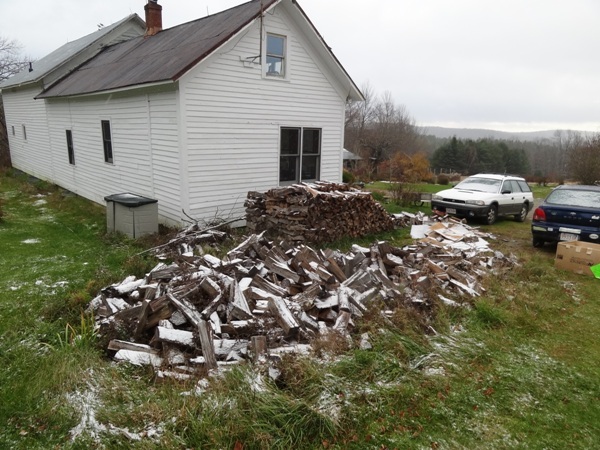 However, it does qualify as the prompt to finish stacking the firewood. 4 comments to Is This The First Snowfall of the Year? Looks like snowfall to me. Brrr…..
No we wouldn’t count it here….we have not had any stick but an hour away at work there was a few inches and it does count…snow in the air but none sticking here.